If I was going to go all the way through The Legend of Zelda: Twilight Princess in its HD form – my first run-through of the game in a decade – it needed to feel fresh enough to be worth the dozens of hours. And yes, the ten year gap took care of a lot of that, as I had forgotten quite a few of the game’s details. But the rest was taken care of via a tweaked economy and a two-tiered difficulty solution that had me dying literally hundreds of times. I absolutely loved it. I could say more but I’ve already written ten thousand words on the subject, so you can go read that piece if you’ve been thinking of revisiting the grand adventure. 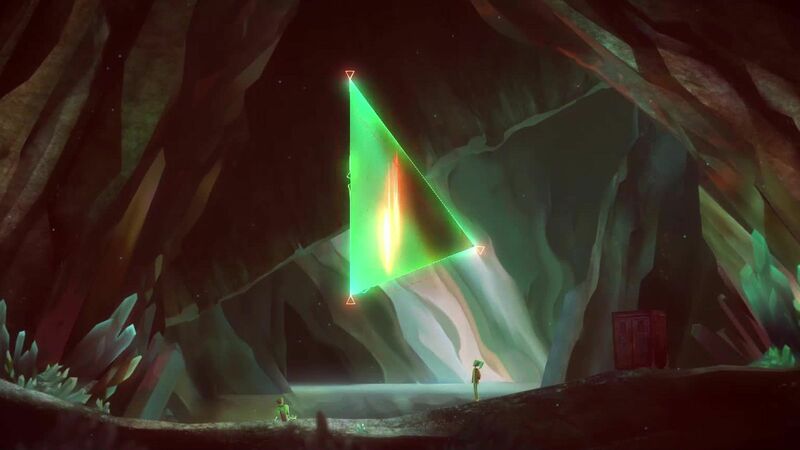 Oxenfree is packed from front to back with little moments that nail a foreboding atmosphere, thanks in large part to the game’s spectacular analogue-synth soundtrack and massive painterly environments. These moments help piece together a steadily-unfolding mystery, but Oxenfree is at its best when it throws another question onto the pile when you least expect it. At three specific points in the story, when protagonist Alex is near a reflective surface, the game does just that, conjuring a sentient clone of Alex who whispers advice that makes little sense until the very final moments of the story. Then, whether you take the advice or not, the credits eventually roll, and you are booted to a creepily familiar screen with only a random PSN ID in the middle of the screen. Then it gives you some dialogue options and it hits you – You are now playing the clone in someone else’s game. The sequence is a nice touch that enriches the game’s lore and sets you up nicely for a “true ending” playthrough. 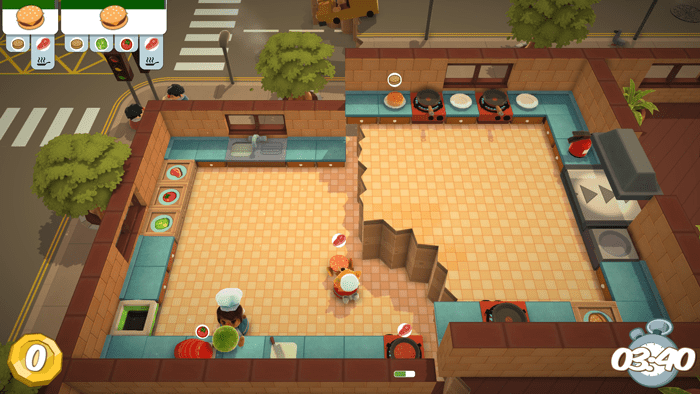 I played through a significant chunk of brilliantly frantic couch co-op gem Overcooked with three separate sets of friends, and each time there was a point where things got properly real – the earthquake level. Before that dastardly stage the game has a relatively even difficulty curve, throwing you the odd curveball, but from that point on everyone playing pretty much accepts that every level will need at least one dry run to work out what strategy will even have a shot of filling enough demanding food orders inside the time limit. The level itself is deceptively basic, with only rudimentary perimeter issues to contend with, but the ground always seems to split at the most inopportune time, leading to chaotic piles of ingredients on the ground and over-enthusiastic attempted plate-passes between the two halves of the arena. Beating this level with three stars is so, so satisfying. Quantum Break is truly a gorgeous-looking game, boasting some serious technical optimisation wizardry and the art direction to back it up. The game is at its most visually arresting when our hero Jack finds himself stuck in a “fracture”, a temporary break, extreme slowdown or even reversal in time where only select objects move at normal speed. It’s almost like glitches within the code are embraced and redirected. 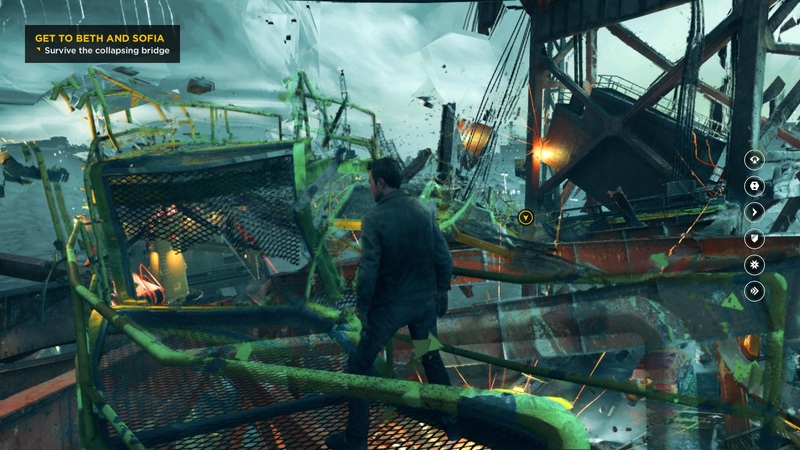 Quantum Break has some real fun with the time dilation idea and the peak of its application comes late in the piece, when Jack is attempting to cross a bridge that is constantly breaking apart and fixing itself. You have to pick just the right moments to dive through disappearing gaps, climb scaffolding and make leaps of faith. It’s hard to appreciate how awe-inspiring the sequence is without actually seeing it unfold. Though the final frame of Inside is a bit deflating in its (overplayed) openness, the sequence immediately before it is simply incredible. Most of the three-hour game is a masterfully-paced exercise in creepy environments, forced stealth, and adrenaline-fueled escapes. Fear is your number one motivator, because you can and will die in visceral ways if you get caught by something. Anything. You’re clever, but you’re fragile. So when the game’s final sequence begins and you become… something else, the biggest change comes in the way the world reacts to you. Suddenly you are an object of unstoppable destruction and you will make good on that ability. Inside already features animation quality a cut above its peers, but in this final escape run everything that moves does so with such perfect purpose that it is always obvious where you have to go. There’s catharsis, and then there are the final moments of Inside. 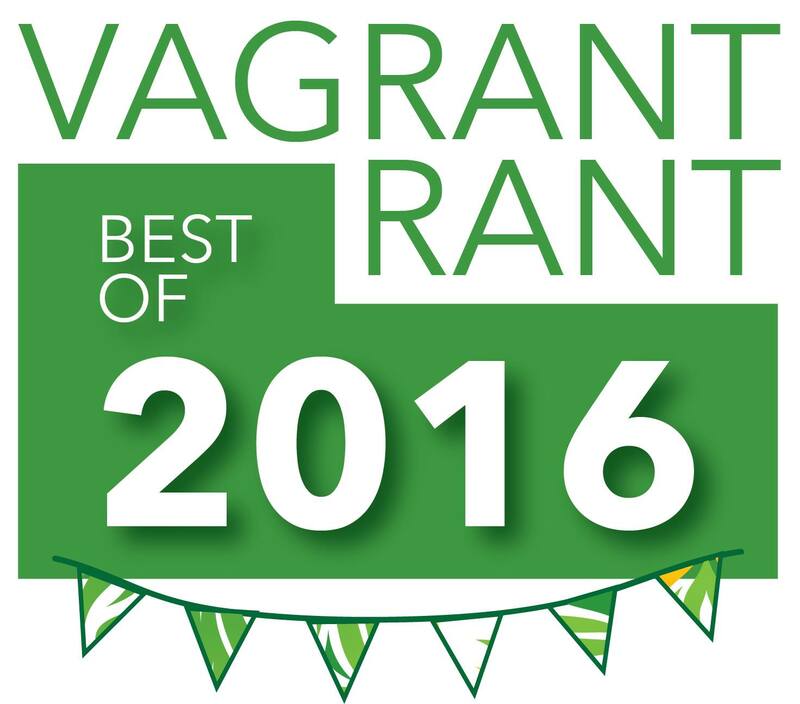 I could pick so many moments from Uncharted 4 to put on this list. The Madagascar vehicular chase. The breathtaking vertical ascent up the clock tower. The pirate dinner sequence. That phenomenonal ending. But I’m going to go with the one packing arguably the biggest shock, and it comes really early on in the game. 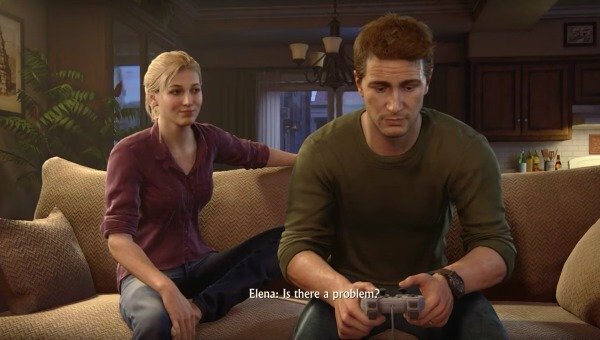 When we were still a month out from Sony’s E3 announcement of a Crash Bandicoot remaster, seeing Nathan Drake sit down on a couch with his long-suffering partner Elena and attempt to play an original Sony Playstation game seemed both surprisingly believeable – such is Naughty Dog’s directing pedigree – and impossibly thrilling. When that famous loading screen started up and the original Crash Bandicoot opening level appeared, I exclaimed out loud despite being completely alone at the time. The game that made Naughty Dog famous, back in a Naughty Dog blockbuster, despite the fact they lost the rights long ago. Magic. Zero Time Dilemma, like its fellow Zero Escape games, is built on the power of its narrative twists as much as on its room puzzles. As the highly anticipated midquel between acclaimed predecessors 999 and Virtue’s Last Reward, it was under a ton of pressure to deliver some memorable ones within its convoluted, highly fantastical, interlinked-endings structure. What almost no-one expected, especially given the game’s controversially overambitious choice of visual presentation, was that one of those endings would turn out to be one of the most heart-wrenching, gutteral, dare I say human sub-stories seen in gaming for several years. Sure, it leads to a twist that fundamentally alters how you perceive a third of the game’s main characters, but as you watch two people at their wits’ end argue, sink into despair, find some shred of peace, face starvation and then make the ultimate sacrifice, that hardly seems to matter as much as the surprisingly powerful journey it took to get there. As potential entries on this list go, anything virtual reality was always going to rate highly if it could be pulled off successfully. Everyone who has tried one of the major consumer VR options has a story to tell of his or her first experience inside a game world, and while my very first choice of Playstation VR game turned out to be a mistake – The new first-person section of Super Stardust Ultra made me quite ill – the immediate follow-up was much more enjoyable. 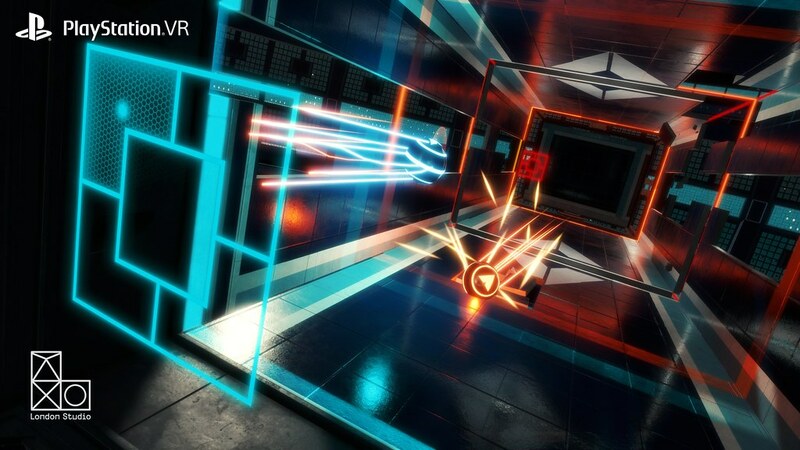 Marketed as a kind of Wii Sports for Sony’s new headset, the five-minigame collection Playstation VR Worlds lived up to its billing for me in that uncertain moment, successfully showing off the unique appeal of virtual reality while also saving me from a second bout of nausea. Two of the games in particular – fleshed-out shooter The London Heist and the futuristic, addictive Danger Ball – felt completely immersive, making me highly optimistic for the future of the PS4 add-on. Unfortunately everything I played after that made me even sicker than before, but I’ve already gone over that this week. Because I can hardly put a game initially released in 2009 on a 2016 ‘game of the year’ list, I need to give it a moment here. 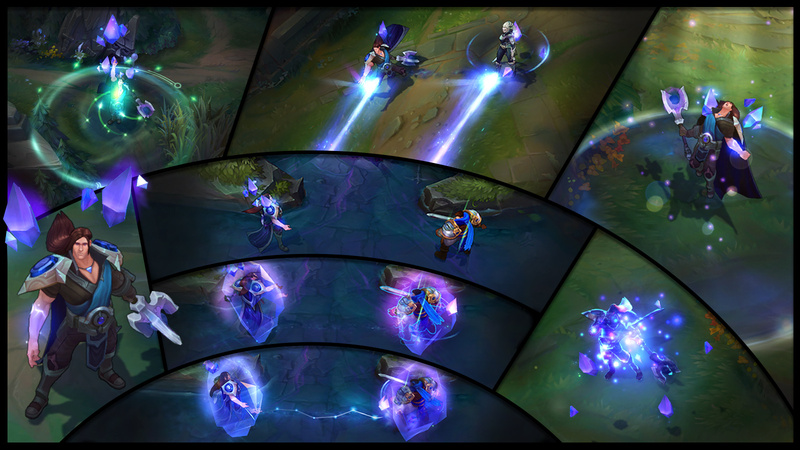 Despite giving the world-dominating MOBA a super-wide berth for half a decade, I finally started playing League of Legends this year. My 2016 time with the game started in early May on my LoL veteran brother’s birthday, as a present of sorts that was intended to start and finish that day. It actually finished in late October, with a high-intensity, low-latency match inside a Seoul PCBang – and only because the last two months of the year have been so busy. A perfect storm of years of second-hand information, brief experiments with other MOBAs, a relatively light mid-2016 videogame release schedule, a handful of willing friends, plenty of Overwatch and a flurry of early-year Sky Williams binges added up to a period of my life where I wasn’t playing very much at all that wasn’t League of Legends. The impossible had happened; I had let myself get into a MOBA. And that means there wasn’t a more affecting gaming moment for me in 2016 than that fateful May day. The moment when the relationship elevates between the character you control in Firewatch, Henry, and his enigmatic park supervisor Delilah is marked by a beautiful blaze in the distance that contrasts fittingly well with the dark night sky. Sometimes gaming moments are as much about who you play them with as the technical aspects that make them up. 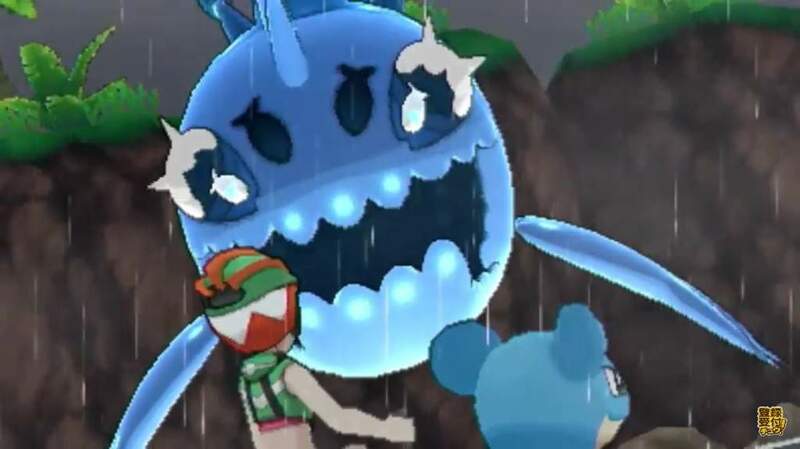 Playing this stiffly-animated, slightly janky but reasonably competent Wii U eShop title with three of my colleagues inadvertently turned them into three of my closest friends. There’s just something about the dazzling visual fidelity, amazing soundtrack and general care taken by developer Playground Games that makes the opening drive of Forza Horizon 3 a truly exciting moment, particularly for those of us who live in this wonderful country. Ignis is the best guy. The. Best. Guy.